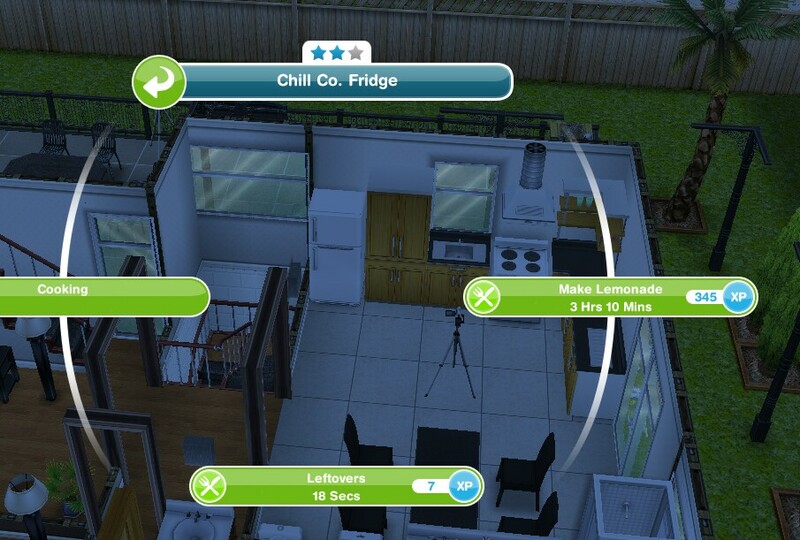 You can now add patios to your houses! Check out my Adding Patios post explaining how to add and customise your patios! STARTING THE LOVEY DOVEY BALCONY QUEST: you need to have completed the multi story renovations quest then you will find Bree at the park 24 hours after you complete the patio quest! 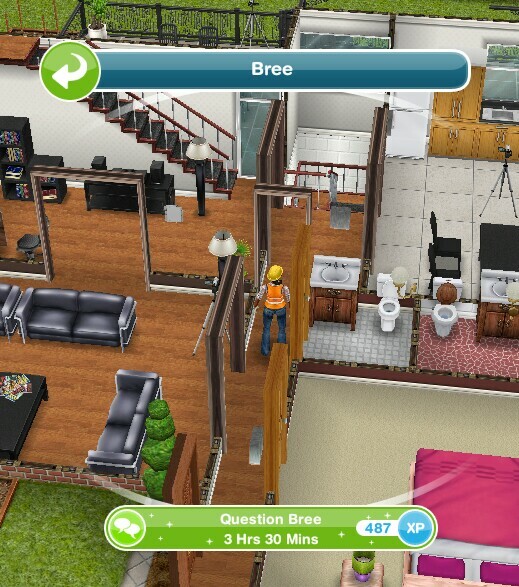 STARTING THE BALCONY QUEST: you need to have completed the multi story renovations quest then you will find Bree at the park 24 hours after you complete the patio quest! Can you help at all ??? Thanks! You cannot start that task early, if you can start a task early it will say next to the goal 🙂 you’re welcome! Hi, I saw your picture you are really pretty. You are also really good at gaming and your blogs are really useful. I wish you health, and I know that I am not the only one that thinks so. Your blogs help me so much and I really hope you get paid well from making these. But, whenever you are feeling sad, scared, worried, mad, or depressed, just remember you are helping millions of people out there and we really thank you for it. I am not expecting you to reply, but this is just so you know, not to get attention. Once again I wish you health and love, and a nice life. It’s roughly 8hours to complete this task, so would I need 8LPs to complete it since it’s a group task or would I need 8LPs for each sim = 24LPs? It will cost you 8LPs for each sim. I already completed the quest and was able to build a patio already but I can’t find the make out couch in the homestore, I already tried to look for it in the living room,outdoor furniture and my inventory section. Help? Thanks! Did you complete the quest in the time limit? You will only get the couch if you completed the quest within 7 days. Yes, I actually completed it before the quest expired like 12 hours before. And it is definitely not in the living room section of the home store? Do you get to keep or win the DIY home like the Latin villa? 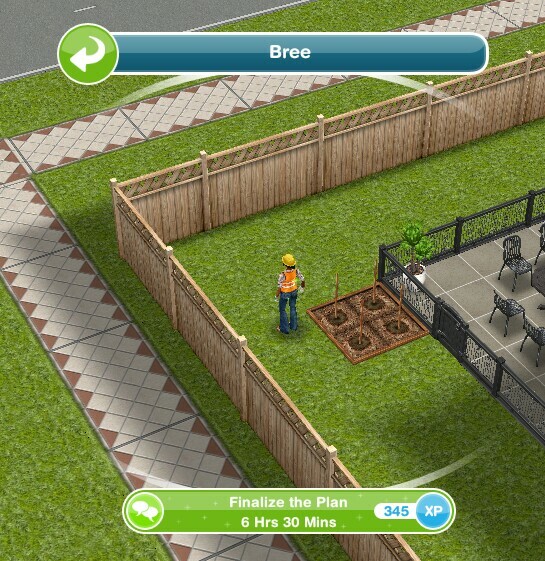 If you complete the 3rd quest in this collection in the time limit you will win the DIY Home: https://thegirlwhogames.blog/2015/05/25/the-sims-freeplay-diy-homes-basement-of-kings-quest/ you need to complete the peaceful patios quest and lovey-dovey balconies quests first before you can start this last one. Thank you, and I love your blogs! They’ve helped me a lot. You’re welcome! Thanks, I’m glad it helps! I bought outdoor decorations from the home store tgat cost more than 5000, but It shows I didn’t complete it. Why? Have you definitely brought from the outdoor decoration section of the home store? If not it won’t complete this task. I’m wondering if you have any thoughts on this? My toddler got stuck at the DIY home and now I can’t retrieve him. I tried contacting support, but have had no response. 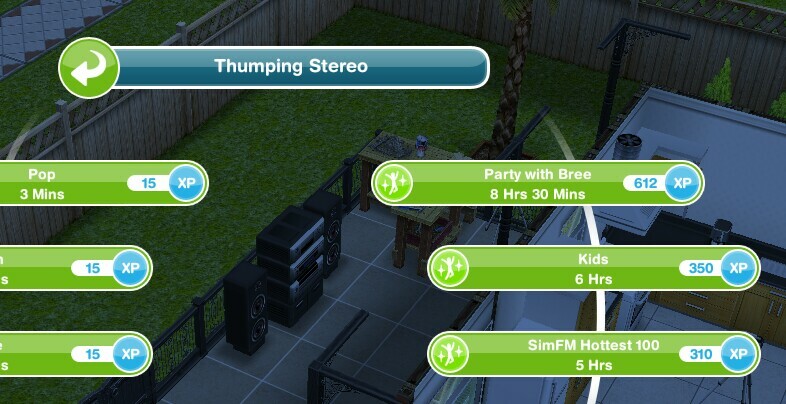 How strange, if you can’t use the simtracker to whistle him to a different house then I’m not sure what else to suggest, sorry! Unfortunately I am unable to fix technical issues like this so only the makers will be able to help you, if they don’t reply within a week or so then contact them again. 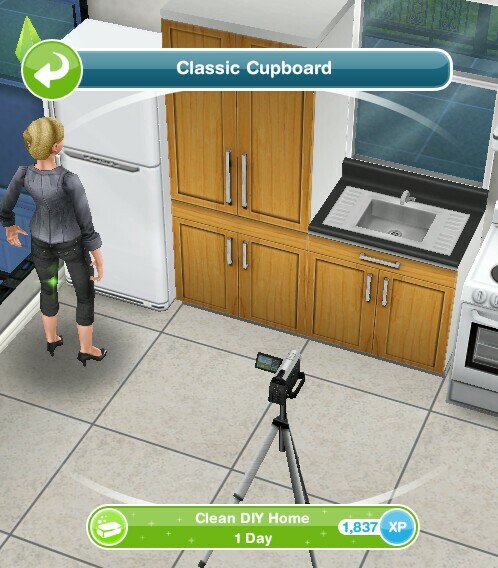 Can I make sims move into the diy home? Yes if you complete the basement of kings quest in the time limit you will unlock the house so your sims can live in it. It would be cool if you added info on weather theres a following quest or not and if there is what the quest would be so that we are prepared. Thanks that would be helpful. That information is already in the post. So I haven’t played this game in a while and realized I haven’t completed this quest. 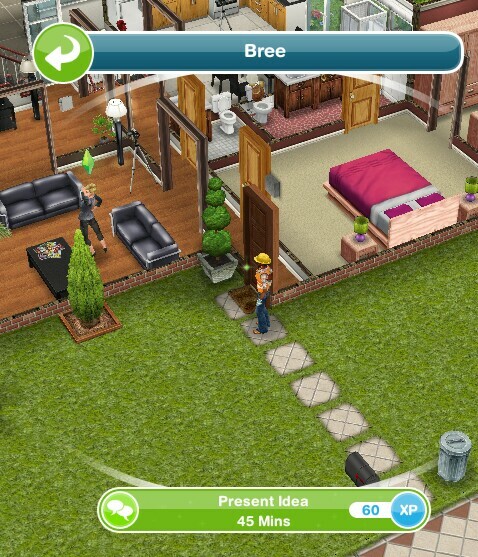 I can’t find Bree but I can have one of my sims call and take a cab to the DIY home but I don’t know where to go from there because I don’t remember where I left off. Any suggestions ? Have a look in your goals tab, at the bottom of your screen it says ‘active tasks’ click this and it will show you the goal you are currently on in this quest. You do not need to complete the multi story renovation quest before doing this one. I never said you did, it says at the bottom of this post that you need to complete the multi story renovations quest before you can complete the lovey-dovey balcony quest which is the next one in this set. 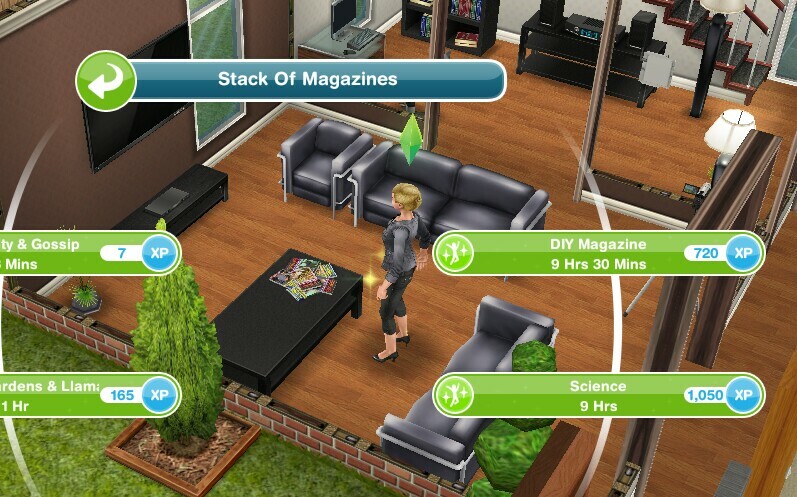 Do all the Sims have to complete the 18 hour patio measurement, or just one? All the houses have the blue x. 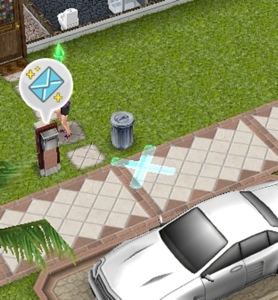 Just one sim has to complete it. Thank you so much for all of the amazing blogs that you do. You are awesome, truly. I hope for the best that you have a great life. You make us smile everyday. Millions of people are filled with joy from your blogs. I just wanted to thank you so much!